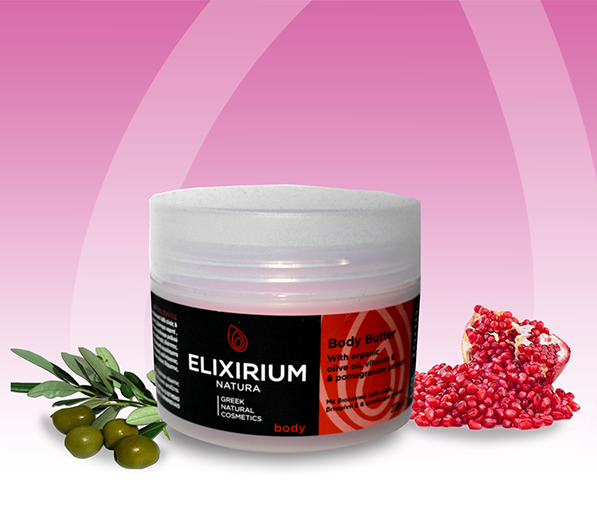 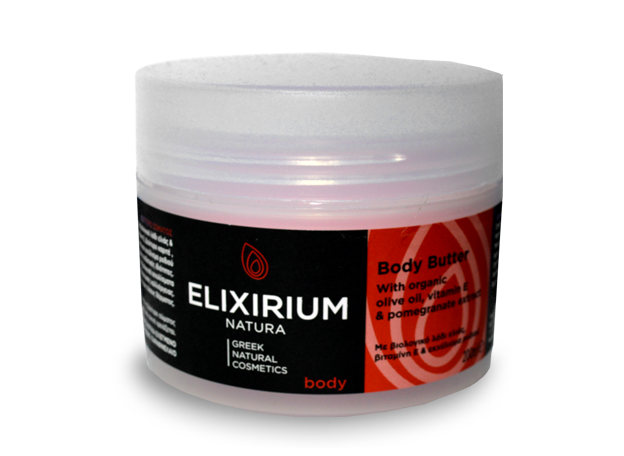 Body Butter with organic olive oil,vitamin E & pomegranate extract. and pomegranate extract whivh offer moisturizing propertries. 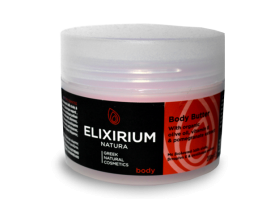 With certified organic extracts and oils .For all skin types.